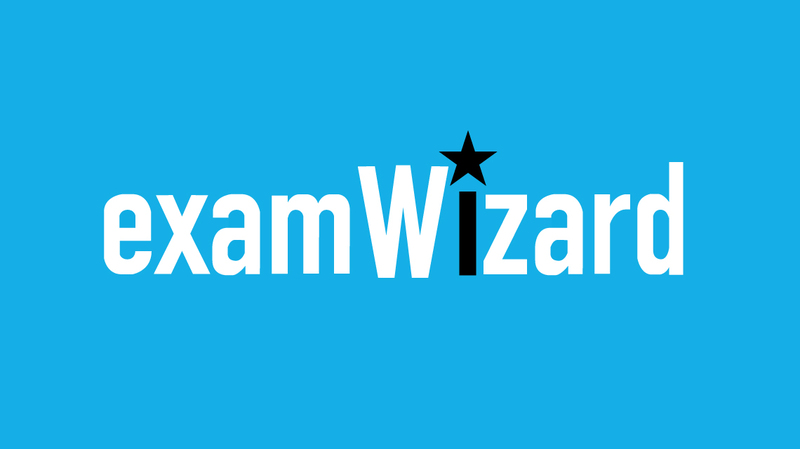 All images on ExamWizard.net are readily available in various places on the Internet and believed to be in public domain. Images posted are believed to be posted within our rights. If you believe that any content appearing on this website infringes on your copyright, please let us know. (g) Note that it may take up to 2 working days to remove the copyrighted material as requested after successful confirmation of the information sent towards the infringing material.